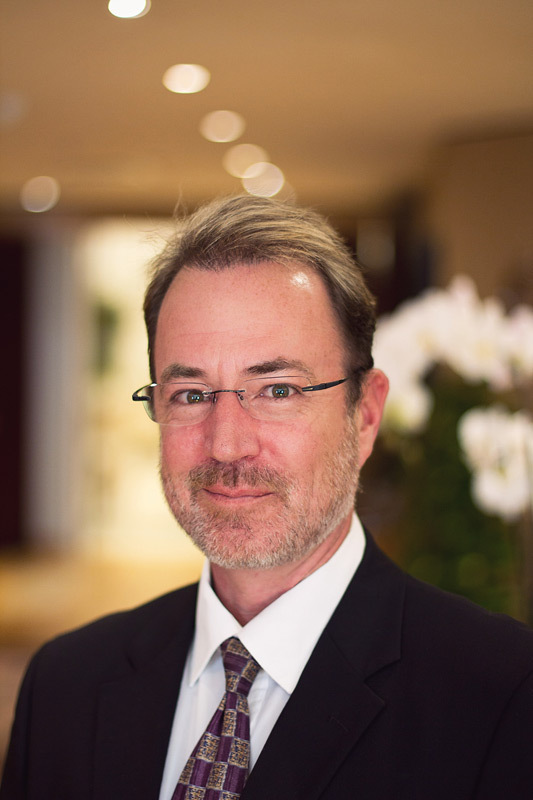 Errol is one of South Africa’s most experienced corporate and commercial litigation attorneys, having conducted such a practice for almost 30 years. The control of major litigation and other contentious matters representing significant commercial corporations. Representing parties in relation to commercial enterprises consequent upon the taxi recapitalisation programmes. Endorsed as a recommended lawyer in dispute resolution by PLC Which Lawyer. 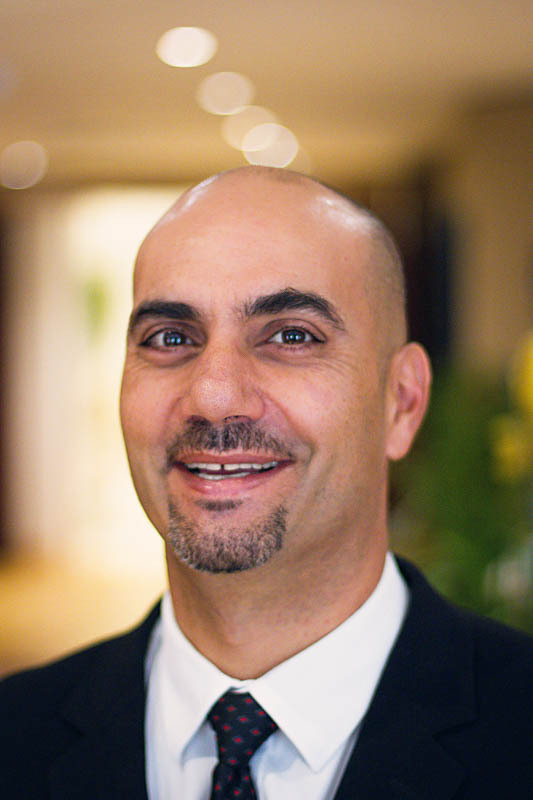 Former Head of Litigation and partner at Edward Nathan & Friedland Inc.
Mohamed specialises in commercial litigation and has a particular interest in judicial reviews, administrative law, competition law, litigation and medical schemes law. He has been involved in many high-profile litigation matters representing large corporations, banks and the Competition Commission. 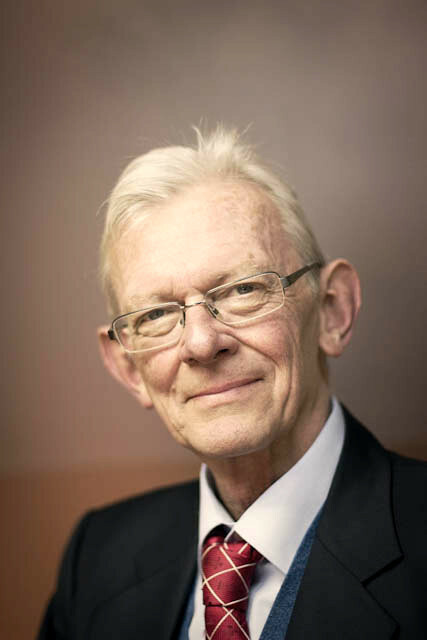 He is well respected both locally and globally for his contribution to the advancement of the legal profession and the Rule of Law. 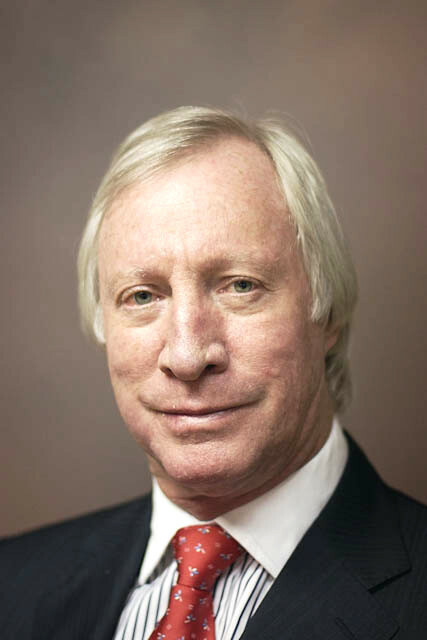 In 2009 he was appointed for a two year term as President of the Commonwealth Lawyers’ Association (CLA) which represents lawyers’ associations in 53 countries – the first South African to achieve this. Best Lawyers “Lawyer of the Year 2018” in the Litigation category, Johannesburg. 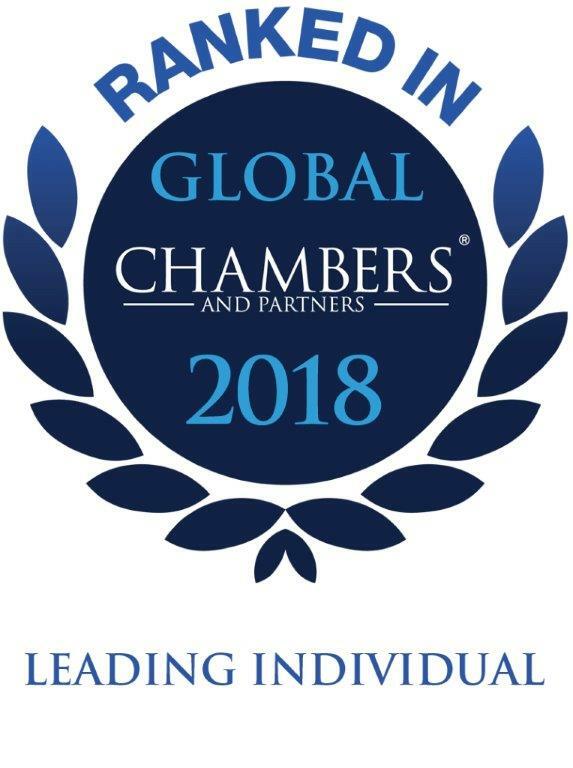 Recommend attorney - Chambers Global 2019. Past President of the CLA. Member of the Executive Committee of the CLA. Endorsed as a recommended lawyer by Best Lawyers. Past Chairperson of the Attorneys Insurance Indemnity Fund. Past board member of the Attorneys Fidelity Fund. Non-Executive director of ABSA Bank Limited and ABSA Group Limited. Chairperson of JSE-listed Andulela Investment Holdings Limited. Past President of the Law Society of the Northern Provinces. Council member of the Law Society of South Africa. Was appointed as an acting judge of the High Court (Witwatersrand Local Division) (1999). Advisor to the Constitutional Assembly in respect of the drafting of the final South African Constitution. Past President and Vice-President of the National Association of Democratic Lawyers. 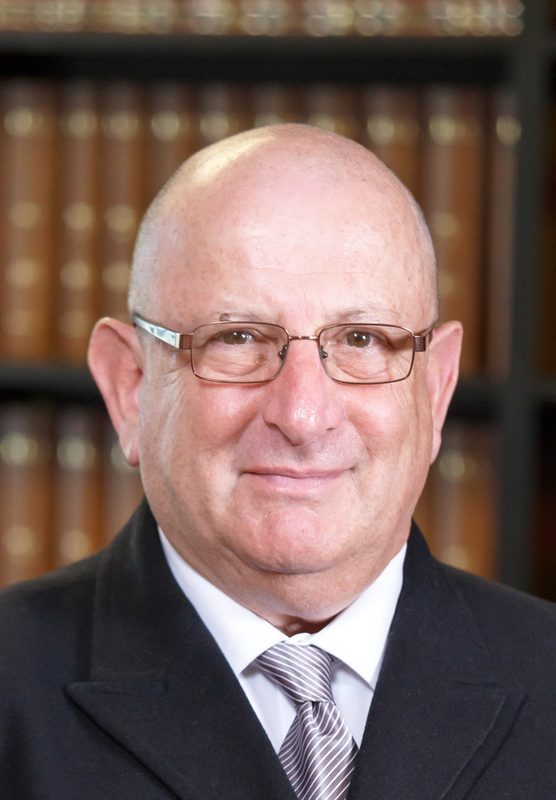 Former head of Constitutional and Administrative Law Department and partner at Edward Nathan & Friedland Inc. Appointed as Provincial Electoral Officer responsible for conducting SA’s first democratic elections in 1994 in the Greater Johannesburg Region. Trustee of the Wits Law School Endowment Trust. Member of Eskom’s Board Tender Committee. Has presented papers on a diverse range of legal topics locally and in Namibia, Zambia, Mozambique, Kenya, Nigeria, England, Scotland, Hong Kong, Australia and Mauritius. Has been interviewed on a diverse range of legal and Rule of Law topics in the local and international media. Ian is one of South Africa’s most experienced corporate litigation attorneys having a specific interest and specialist expertise in insolvency and restructuring law. Ian has in excess of 25 years experience. Honorary Secretary of the South African Branch of the International Law Association (SABILA). Member of the Association of Arbitrators. Practising member of the South African Restructuring and Insolvency Practitioners Association (SARIPA). Co-author of the section on South Africa in “International Tracing of Assets” (Sweet & Maxwell). Endorsed as a recommended lawyer in restructuring and insolvency by PLC Which Lawyer. Former committee member of the Johannesburg Attorneys’ Association. 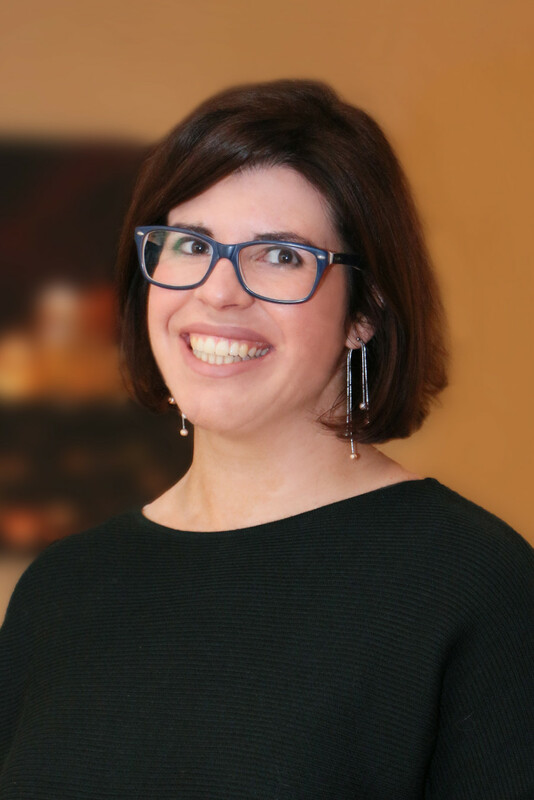 Former Head of Insolvency Department and partner at Edward Nathan & Friedland Inc.
Aleksandra specialises in corporate and commercial law. She joined Knowles Husain Lindsay as an associate in 2011, was promoted to senior associate in 2012 and became a director in 2013. She regularly advises clients on both the practicalities and intricacies of company law and on clients’ corporate structures and constitutional documents. She also assists clients with their commercial transactions, including mergers and acquisitions, financing and security transactions and a wide spectrum of commercial arrangements. Advising clients on various cross-border transactions, including cross-border licence agreements, distribution arrangements and acquisitions of shares. Representing clients in successfully negotiating and drafting complex finance and security agreements. Advising a mining industry client on construction arrangements with a contract value of more than R1billion. 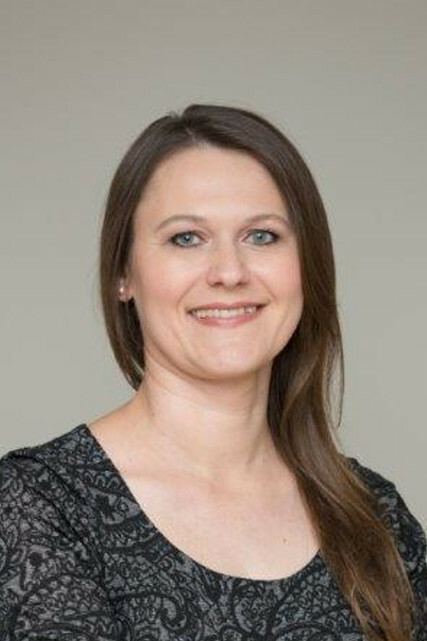 She is a regular contributor to the Polish Ministry of Trade’s website on conducting business in South Africa. Tasneem specialises in commercial and corporate dispute resolution. She has a particular interest in aviation and space law as well as extensive experience in petroleum products law and competition law. Tasneem joined Knowles Husain Lindsay in 2011 as a senior associate and was promoted to a director in 2013. She served articles of clerkship at Sonnenberg Hoffmann and Galombik (now Edward Nathan Sonnenbergs), whereafter she was admitted as an attorney in 2005. Tasneem has practised as an internal legal adviser at Rand Water, and thereafter at Total (South Africa). Having practised in-house has provided her with valuable insight of what it is like to be the client in legal matters, thus enhancing her ability to truly understand and service clients’ legal needs and expectations. She has a keen interest in equestrian sport, both personally and professionally. She advises one of South Africa’s most prominent equestrian clubs, which is also the owner of one of South Africa’s premier equestrian sporting venues. She has also co-advised on the adoption of new constitutional documents necessitated by the recent changes to the regulatory framework that governs equestrian sport in South Africa. Pierre is one of South Africa’s most respected insurance and construction law attorneys, specialising in all types of insurance litigation and construction and engineering disputes, including plant all risks insurance, assets policies, erection all risks policies, fidelity policies and professional indemnity covers, as well as the drafting of contracts and advice in relation to these areas. Fellow of the Association of Arbitrators (Southern Africa). Over 30 years experience in litigation,arbitration and adjudication proceedings and is familiar with the FIDIC suite of construction contracts. Extensive expertise in the area of employee benefits and pension funds surplus apportionment issues. Has advised the Contractors Plant Hire Association (CPHA) for over 20 years and is the draftsman of the CPHA Approval Conditions of Hire for Lifting Equipment and separately, general plant and equipment (earth moving plant and equipment). Endorsed as a recommended lawyer in insurance by PLC Which Lawyer. Endorsed as a recommended lawyer in insurance by Best Lawyers. 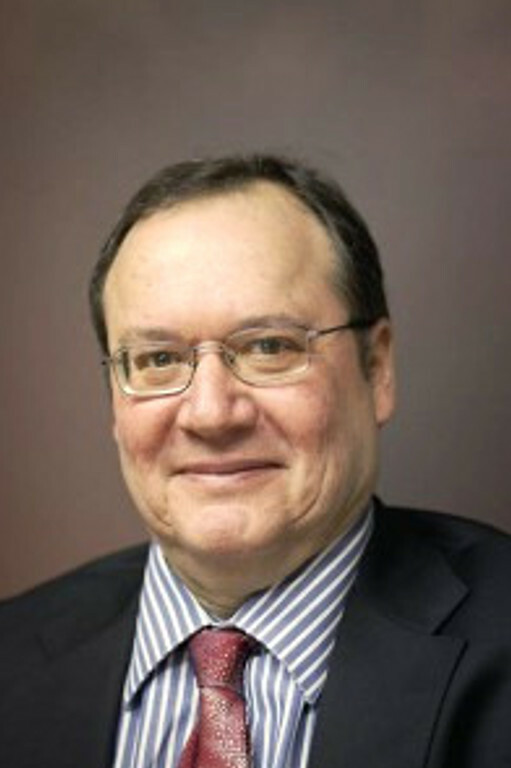 Former partner at Edward Nathan and Friedland Inc.
Alec’s areas of practice include attending to commercial and residential transfers, mortgage bonds for major commercial banks, Investec mortgage bonds, commercial property finance bonds, notarial bonds, servitudes, notarial work, sub-divisions and township establishment, establishment of sectional schemes, sectional transfers, commercial agreements, estate planning, drafting of wills and establishment of trusts. Former Head of Conveyancing Department at Lazzara Leicher. In-house legal advisor for Linc Entertainment Group, a group of companies in the entertainment industry. Joined KHL in 2000 and became a director in 2004. Xolani practises in the areas of commercial and corporate law, labour law, administrative law, legislative drafting and general litigation. Gavin specialises in commercial litigation and has a specific interest and specialised expertise in insolvency and restructuring law. One of Gavin’s recent successes is representing the Estate Agency Affairs Board in a high profile and landmark case for consumers and the property sector. Member of the South African Restructuring and Insolvency Practitioners Association (SARIPA). Member of the International Association of Restructuring, Insolvency and Bankruptcy Professionals (INSOL International). Member of the South African Branch of the International Law Association (SABILA). Completed certificate course in Advanced Company Law through the School of Law (Mandela Institute) at the University of the Witwatersrand. 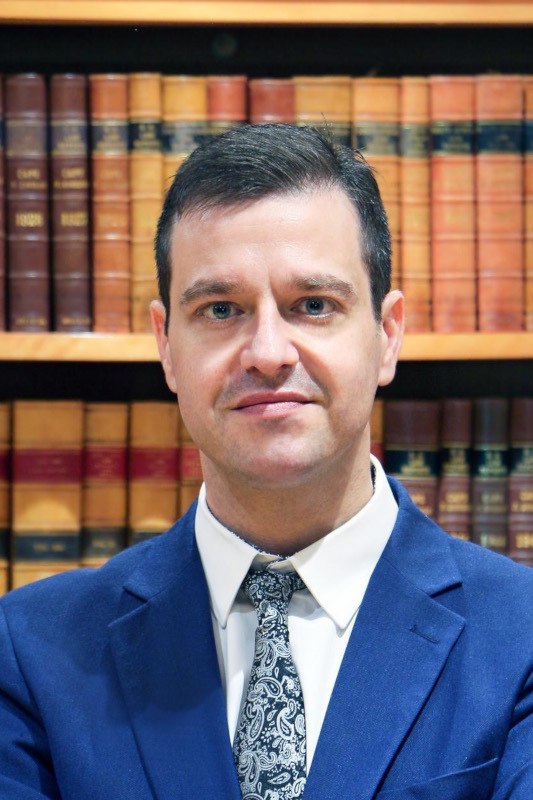 Nicholas specialises in dispute resolution, including High Court litigation and private arbitrations. 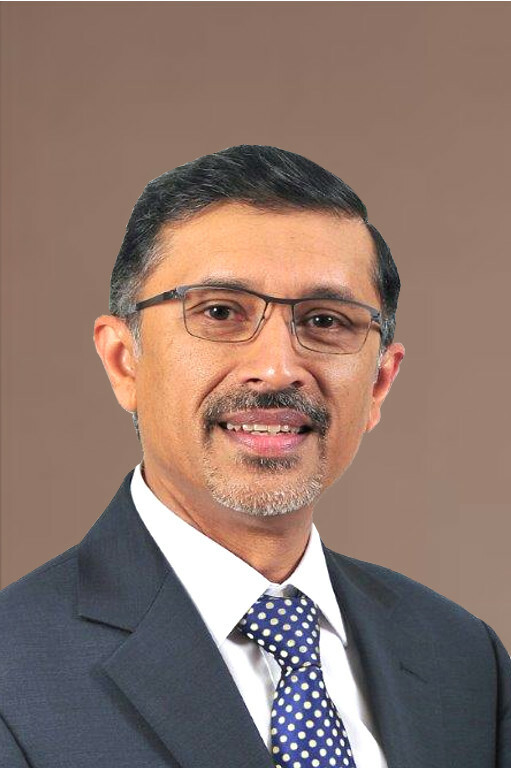 He has particular experience in regulatory disputes, involving competition law, exchange control and medical scheme law, as well as general commercial matters. Handling significant competition law litigation on behalf of the Competition Commission of South Africa and private clients. Francois heads up KHL’s Corporate and Commercial Law department. He has a passion for business and commerce, and practising commercial law accordingly is a natural fit for him. 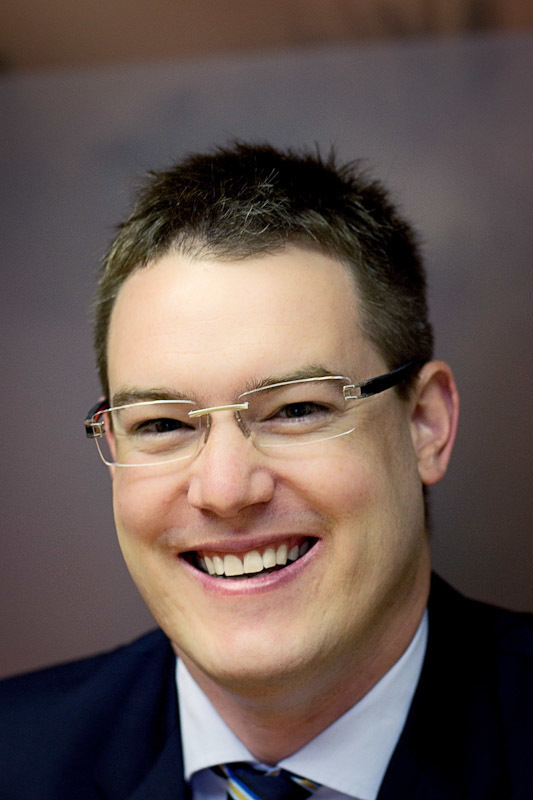 He enjoys getting to know and understand his clients’ businesses and commercial objectives. His focus is on helping clients to arrive at practical, yet legally sound, solutions. Joined KHL in 2006 to develop and grow the firm’s corporate and commercial legal services. Companies’ memoranda of incorporation and shareholders agreements. Loan agreements and security documentation. 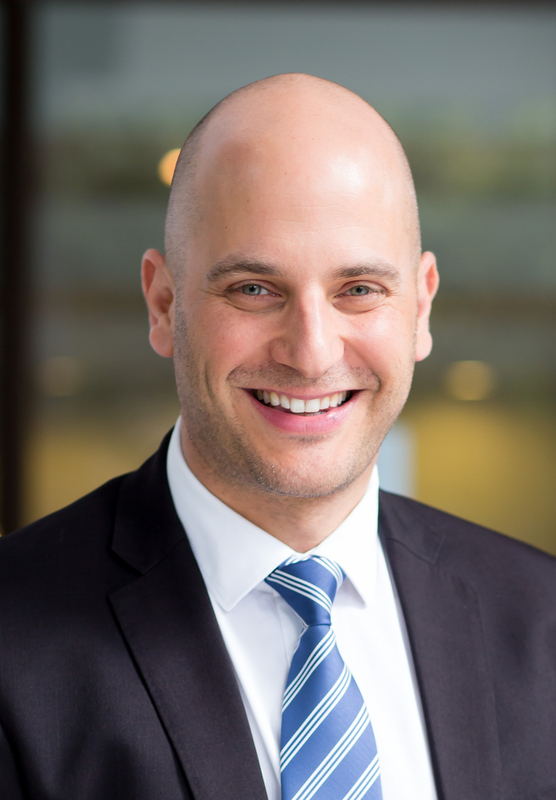 Francois also assists his clients in navigating through, and making sense of, the provisions of the Companies Act, the Consumer Protection Act and the National Credit Act that apply to them in their particular transactions. Pumezo specialises in general commercial litigation, labour law and legislative drafting. He also has a particular interest in sports and commercial law. Part of the legal team that drafted several regulations for the Independent Communications Authority of South Africa (ICASA). Acting for Sentech Limited in several labour and contractual disputes. Acting for the AmaShangaan King reviewing a decision of the Nhlapo Commission and President of the Republic of SA in a traditional leadership matter. Katherine specialises in commercial litigation and dispute resolution, particularly in the High Court. 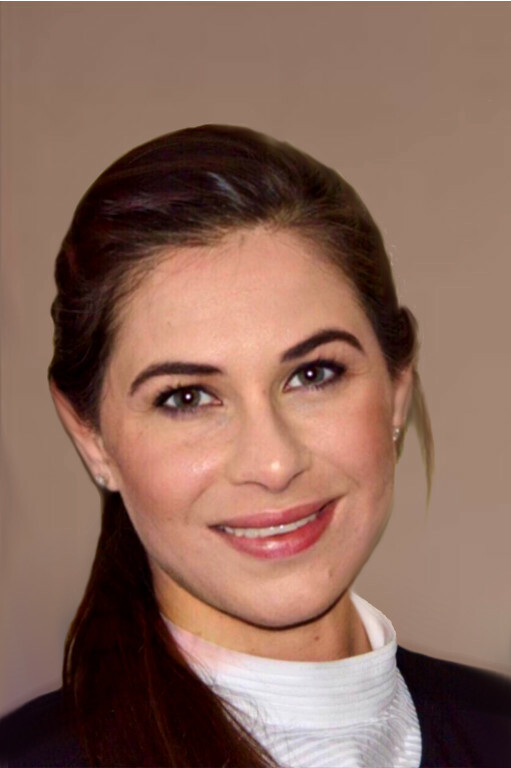 She served her articles of clerkship with Knowles Husain Lindsay, was appointed as an associate in 2011, was promoted to a senior associate in 2014 and a director in 2018. She was, on behalf of a regulatory body, involved in a high profile landmark matter concerning the protection of the interests of consumers in the property sector. BSc (Zoology and Ecology) University of the Witwatersrand. Sarah specialises in High Court commercial litigation and has an interest in business rescue, insolvency and constitutional law. Sarah was the judges clerk to Chief Justice Ngcobo from January 2009 – June 2010 at the Constitutional Court of South Africa. She thereafter worked at the Tshwaranang Legal Advocacy Centre conducting legal research, compiling various information for use in reports and drafting comments on various Bills tabled before Parliament which all had a specific focus on promoting the rights of women to live free of violence and have access to adequate and appropriate services in South Africa. She commenced articles with Knowles Husain Lindsay Inc in 2011 and was admitted as an attorney in 2013. 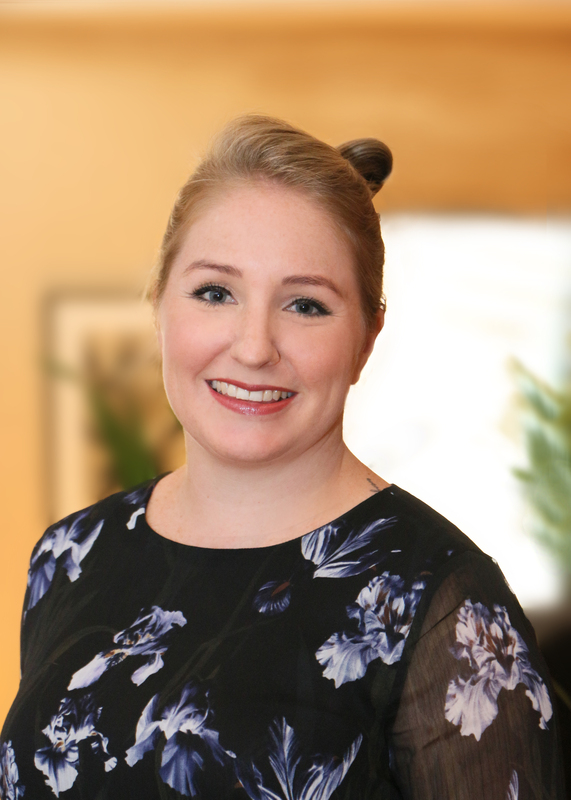 Sarah was promoted to a senior associate in 2015 and a director in 2018. Sarah has some experience in construction related litigious matters and has provided opinions for clients on FIDIC contracts. She has also successfully arbitrated on a JBCC contract for the government. Collaborating with Lisa Vetten, Teresa Le and Alexandra Leisegang on THE RIGHT AND THE REAL: A Shadow Report Analysing Selected Government Departments’ Implementation of the 1998 Domestic Violence Act and 2007 Sexual Offences Act. Masters dissertation: The Implication For Creditors of the Business Rescue, Liquidation And Transitional Provisions Of The Companies Act, 2008. 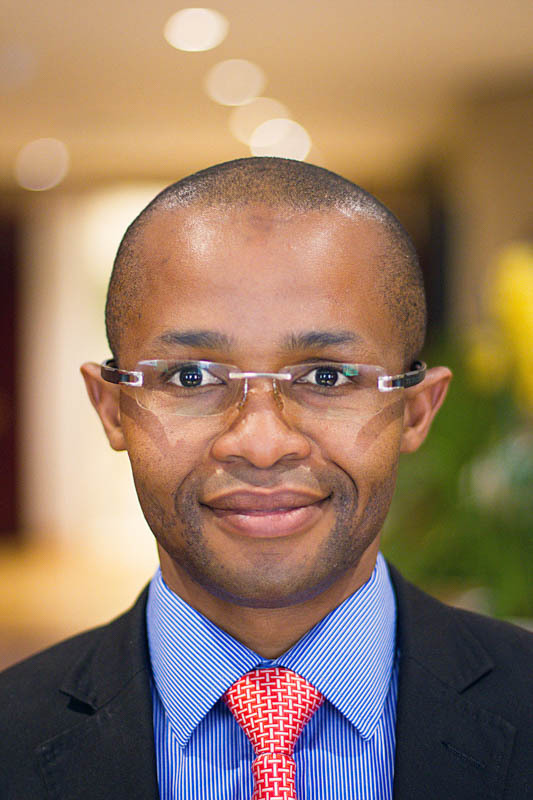 Terence heads up KHL’s Cape Town office and is an experienced litigation and commercial attorney. Examiner for Cape Law Society in respect of Attorneys admission exams. 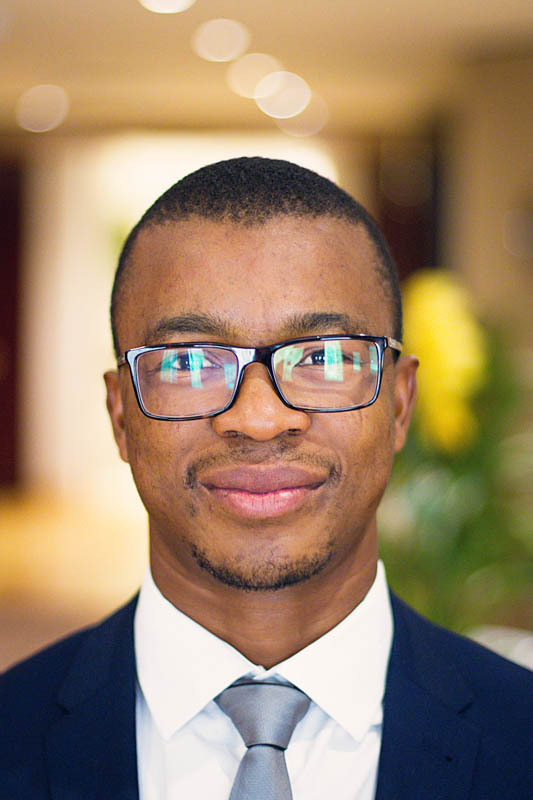 Lecturer at the School for Legal Practice, a joint project of the Law Society of South Africa and the Law Faculties of the Universities of Cape Town, Western Cape and Stellenbosch. Commissioner in the Small Claims Court. Past co-Chairperson of the Family Mediators Association of the Cape (FAMAC). Grant specialises in commercial litigation with a particular interest in labour law, insolvency law and commercial drafting. Working on a high profile reported copyright infringement matter involving international parties, including Warner Brothers, Paramount Pictures Corporation and Universal City Studios. Member of SASLAW (South African Society for Labour Law). Working on high profile Asset Forfeiture Unit matters.